This summer me and my girlfriend spent one week hiking in the Swedish “Jämtland mountains”. 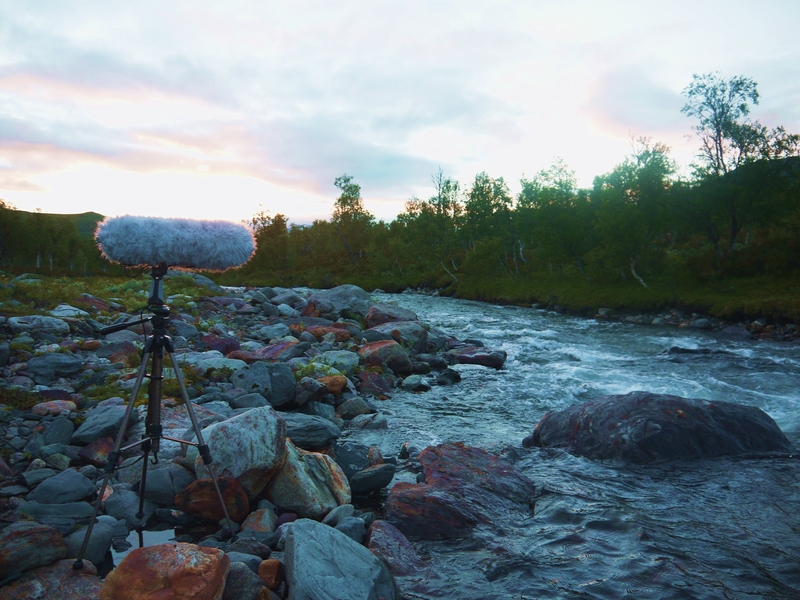 We walked about a hundred kilometers in six days and I brought my recording equipment to try to capture the sounds of this beautiful landscape. I will upload a few of the recording here in the upcoming weeks. 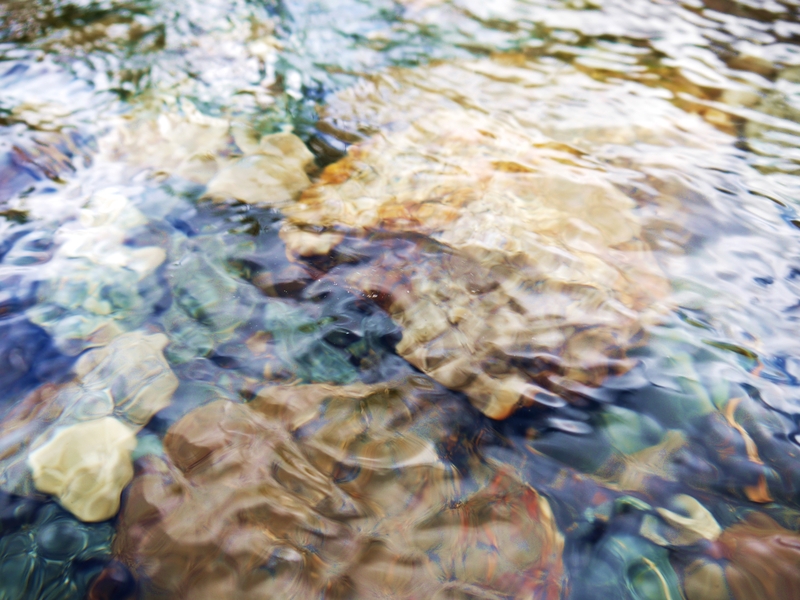 First out is four recordings of some mountain streams and rivers. 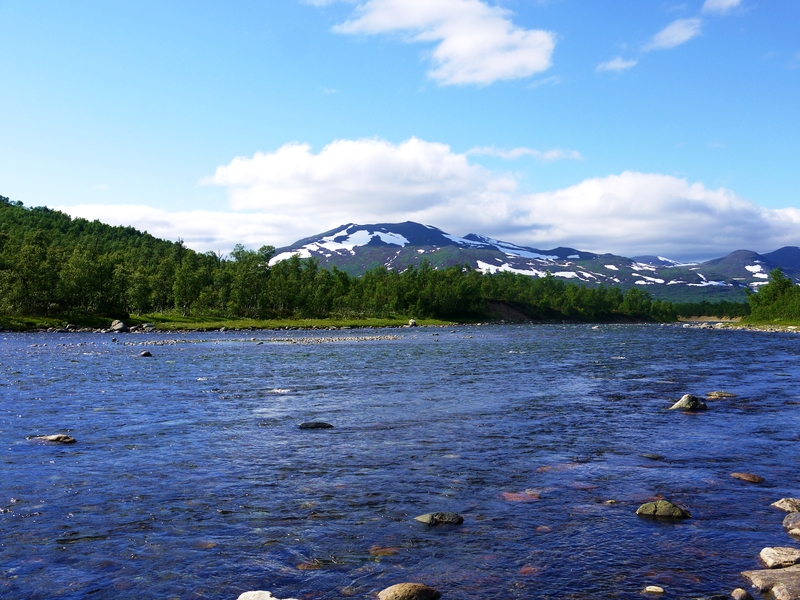 The first couple of days we walked down the big mountain river “Storulvån”. The sound from this river was very intense and monotone and after a few days it started to get on my nerves and I longed to get away from the river and into the silence of the bare mountains. 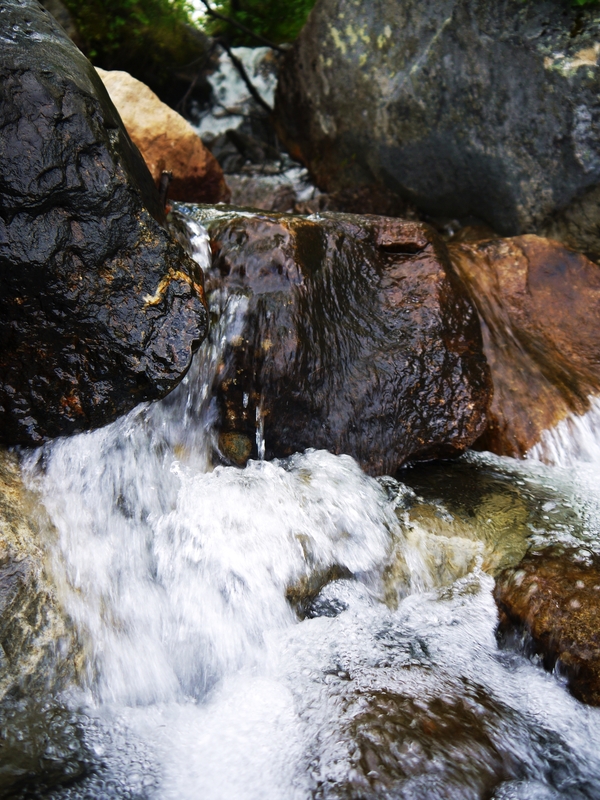 Along the way we passed many small mountain streams were we often stayed and picked up some water to drink (oh yes the water up in the mountains is very fresh and tastes wonderful:-).